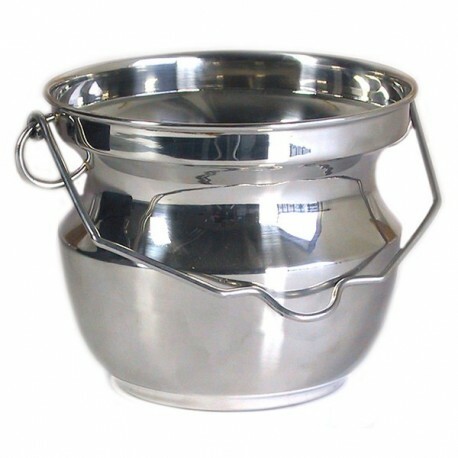 Stainless steel small bucket for asperges, made in Italy. 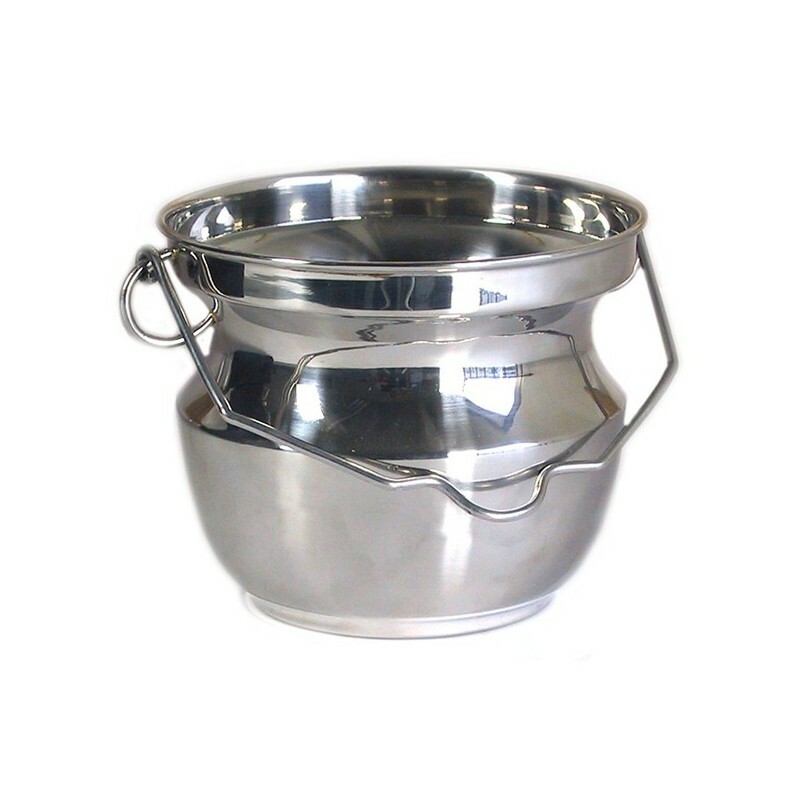 Stainless steel small bucket, without lining. 11x13.